Powered by AI and behavioural science to deliver digital insurance and inspire employees to live their best lives. 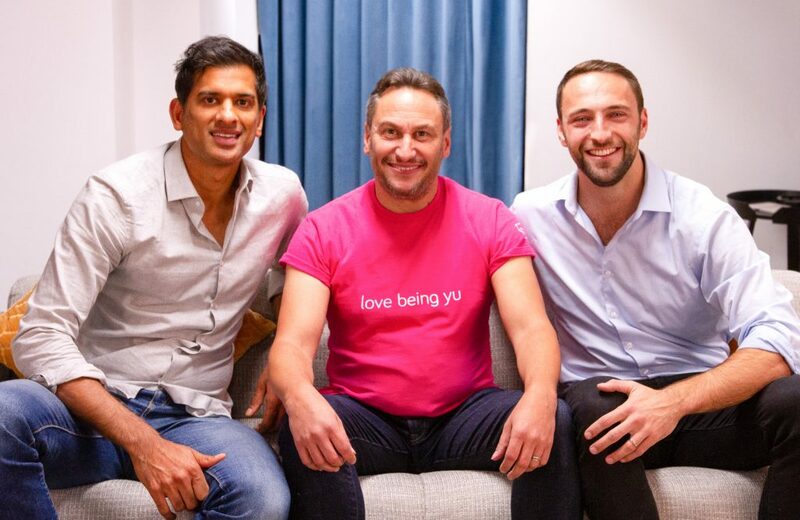 yulife, the world’s first lifestyle insurance business, is launching this week in the UK on a mission to make British companies healthier and happier. The company was born out of a desire to revolutionise the life insurance industry and create a financial product that is a true win win. yulife aims to create lasting, positive lifestyle changes by rewarding simple, everyday activities through their insurance and game based app. 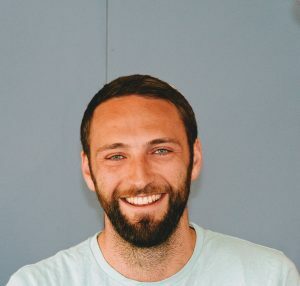 The startup has raised £3m in a funding-round led by LocalGlobe, the UK investor behind successes including LoveFilm and TransferWise. Anthemis Exponential Ventures, and Israel’s most active venture investor, OurCrowd, also joined the round, whilst global insurance giant, AIG, is underwriting all policies, and RGA is the reinsurer.